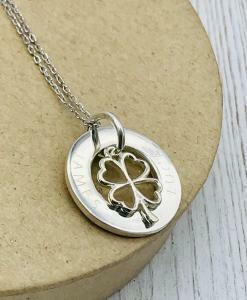 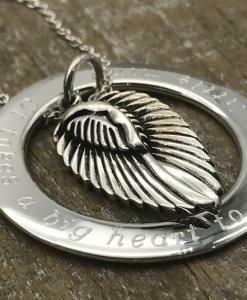 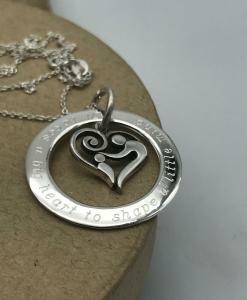 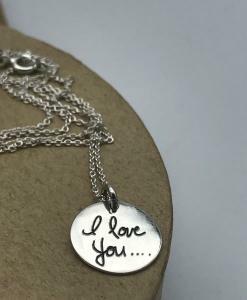 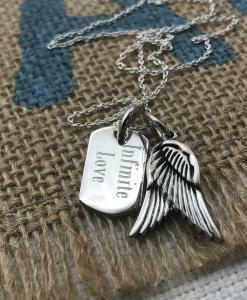 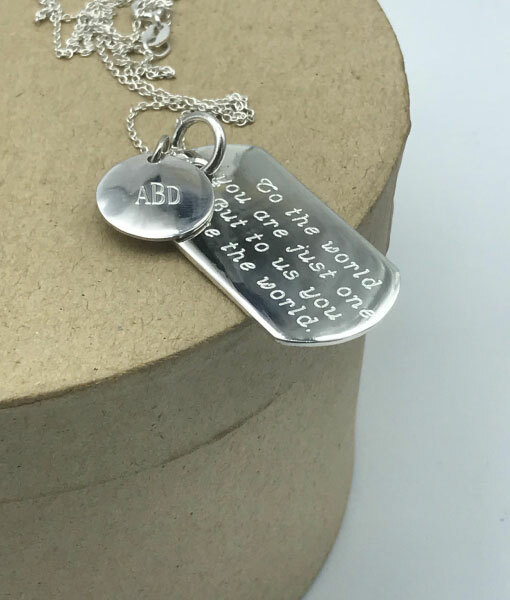 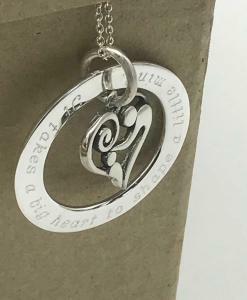 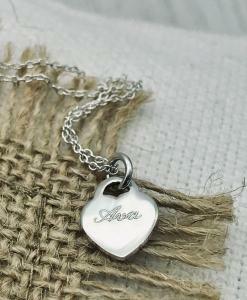 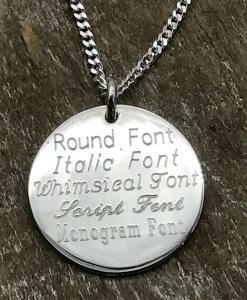 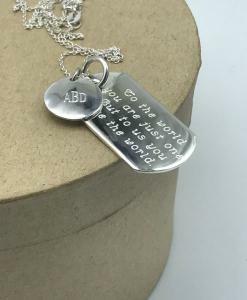 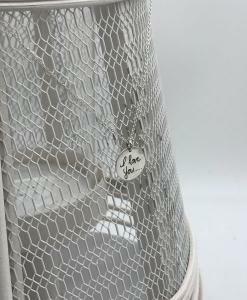 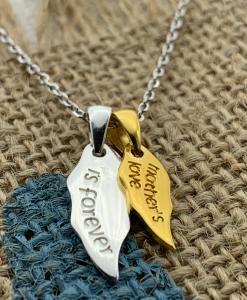 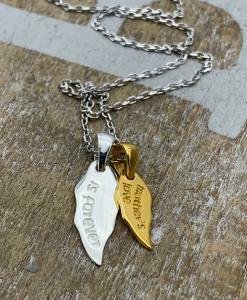 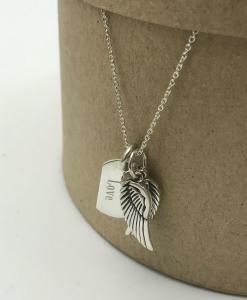 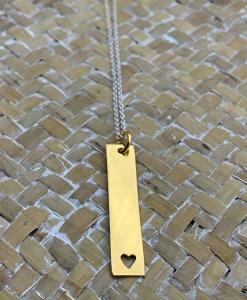 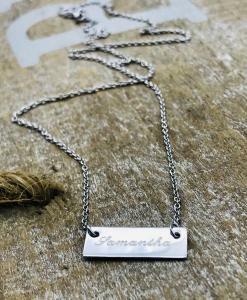 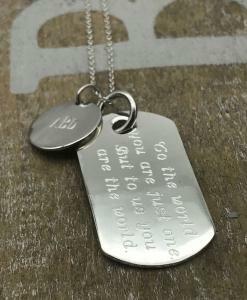 This large tag pendant is popular with everyone from – teens, Dads (add a ball chain maybe), and Mums. 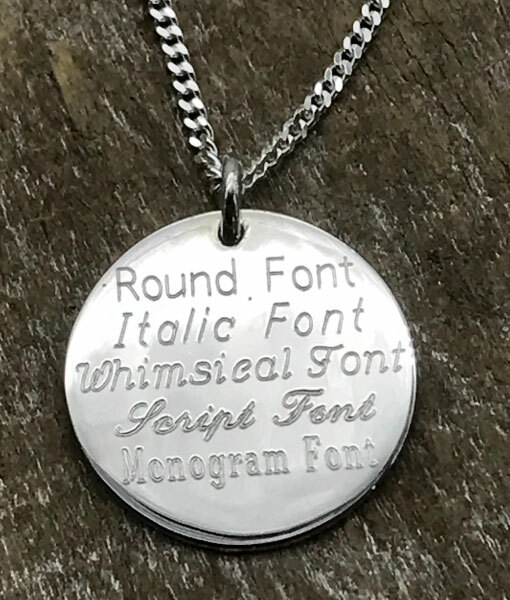 It is nice and big so it can fit plenty of engraving. 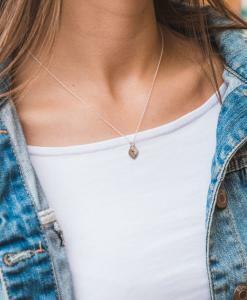 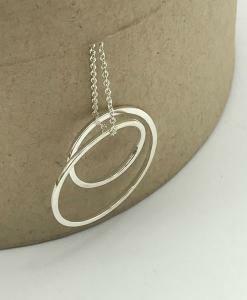 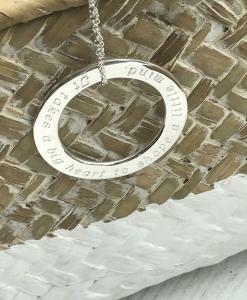 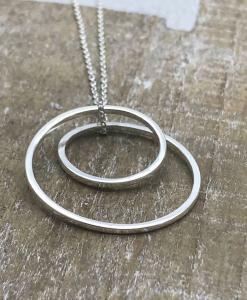 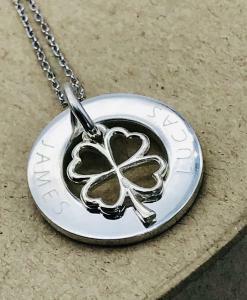 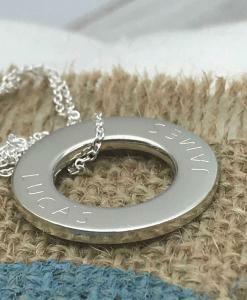 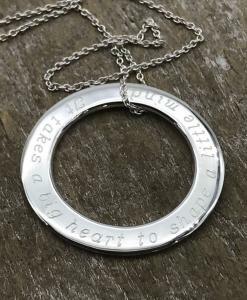 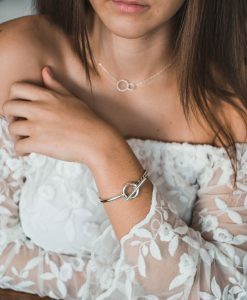 With the added round pendant, you can personalise this piece even more! 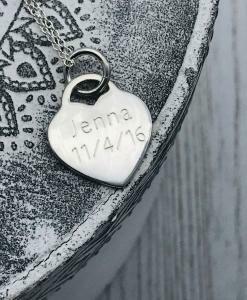 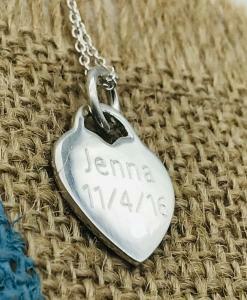 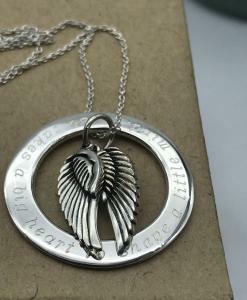 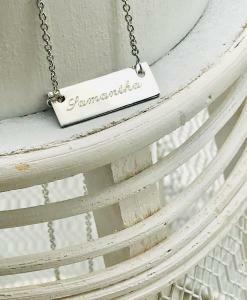 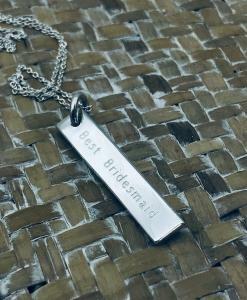 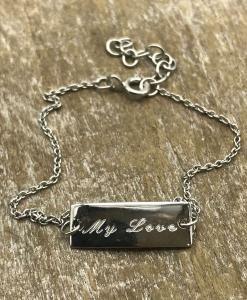 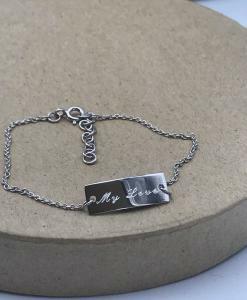 ENGRAVING: Included in the price for one side, extra $22.50 for engraving the back.